Addis Abeba, November 22/2018 -Ethiopia’s House of People’s Representatives (HPR) have today approved Birtukan Mideksa, former judge and opposition party leader, as the new chairperson to lead the National Electoral Board of Ethiopia (NEBE). 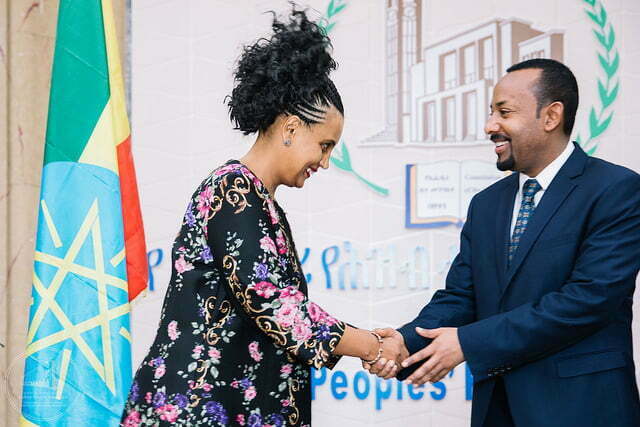 This follows after Prime Minister Abiy Ahmed forwarded Birtukan’s name as his only choice of nominee. But unlike PM Abiy’s previous nominees, such as the president of the federal republic of Ethiopia, or the president of the federal Supreme Court Meaza Ashenafi, the 330 members of parliament who were in attendance at the 4th year, 7th ordinary session, did not render Birtukan their unanimous vote: four have voted no while three have abstained. “What were the right steps taken to verify that she [Birtukan], is not currently affiliated with any political organization?” a woman Member of Parliament asked. Others have triggered the issues of fairness and credibility of Birtukan, linking her role as an opposition party leader during the 2005 elections, where Birtukan’s party, Coalition for Unity and Democracy (CUD), was one of the major players in the elections. Birtukan, 45 and a single mother, is the second woman after Samiya Zekaria, for Ethiopian ambassador to Nigeria who has only served the board for a little less than a year. Overseeing the assignment of holding fair and free elections has always been the dark spot for NEBE ever since Ethiopia was declared a republic in 1995. 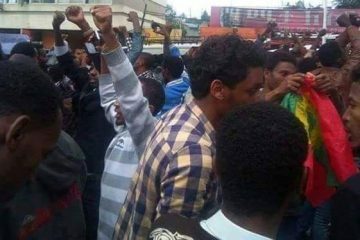 Perhaps nothing matches the board’s spectacular failure during the post 2005 elections, which wiped off the presence of a vibrant opposition block from Ethiopia’s electoral space; and the 2015 elections, which produced a whooping 100% win to the incumbent, leaving Ethiopians and the world in utter shock. “I knew the system, the ills and what’s to change,” Birtukan, who became the fourth chairperson to lead NEBE, said. There are a number of laws considered as “repressive” which are currently in the process of amendment. One among these laws is the proclamation dealing with elections, Proclamation 532/2007 of the Electoral Law, which was last amended in 2006. A 13 member Advisory Council for Legal and Justice Affairs, which included Meaza Ashenafi, was set up to help the attorney general’s office in amending these laws, which also include the civil society, the media and the anti-terrorism laws. Part of this advisory council is tasked to work on amending the electoral law and NEBE itself. This group of the advisory council is expected to hold public consultations with opposition political parties and concerned groups on Thursday, November 29, 2018. It is understood that the council has already started work on drafting its proposals on amending the electoral bill, the first draft of which which is almost done way before Birtukan appointment today.